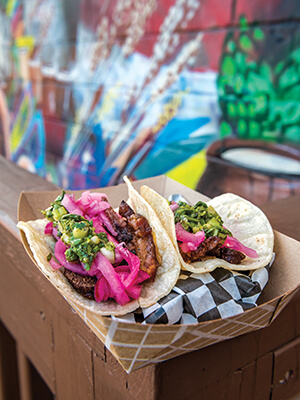 The food truck scene is constantly growing here in North Carolina, and we think every one of them is worth trying. 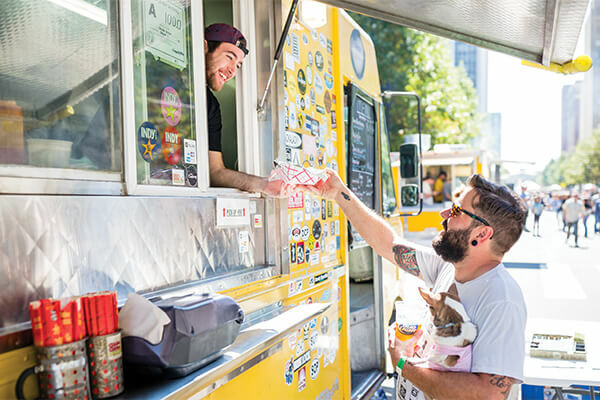 The variety of culinary creations is astounding — North Carolina food trucks have got you covered when it comes to your cravings. From hot dogs and barbecue, to dim sum and tacos, to biscuits and doughnuts, this state is teeming with incredible street food — you just have to know where to go. Allow our North Carolina food truck guide to help show you the way; you can search by city, name, or type of cuisine, and keep up with your favorite trucks through their social media accounts to see where they’ll be serving each day. Did we miss something? Submit a food truck below.